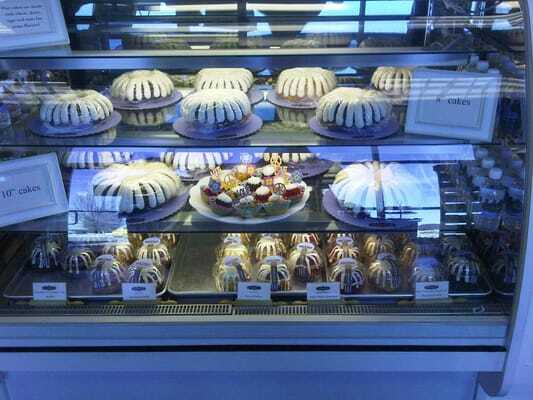 This week we are going to see Yelp reviews of Nothing Bundt Cakes, located at 7508 E Parkway Dr., Lone Tree, CO 80124. Nothing Bundt Cakes are available in single serving “Bundtlets” and also are available in larger sizes depending on the group of people being served. Perfect for every occasion, Nothing Bundt Cakes make great gifts or treats for the holidays, anniversaries, birthdays, baby showers and more.